It’s now official. 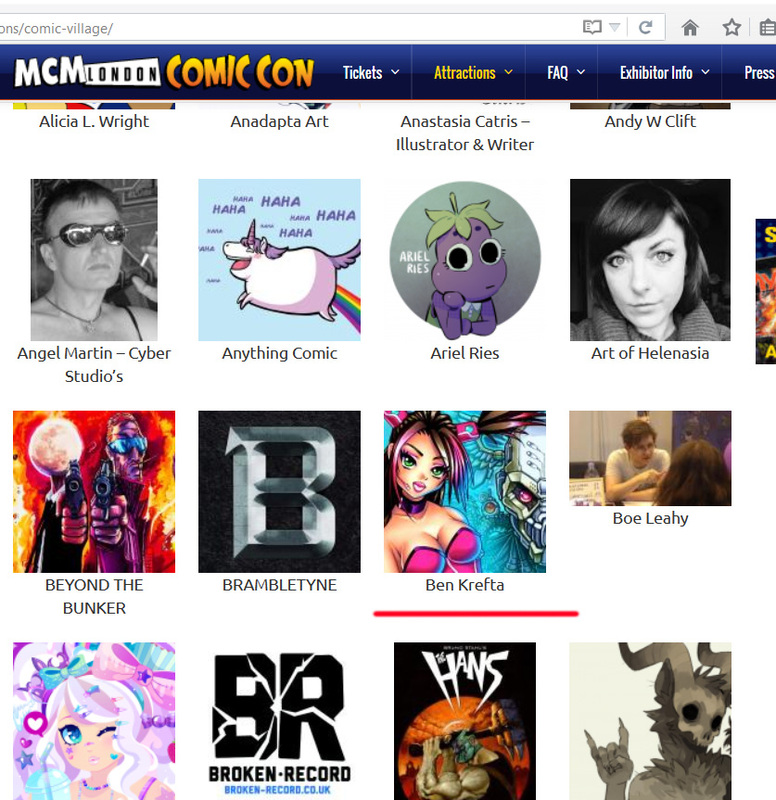 I’ll be attending MCM Comic Con in London on 23-25 of October. First time having a table in the Comic Village and looking forward to it 🙂 I’ll be selling original art prints and copies of my book Digital Manga.